‘My Rights, My Say’ is a national service funded by the Scottish Government, which helps to ensure that the rights of children and young people with additional support needs are promoted and upheld in education. 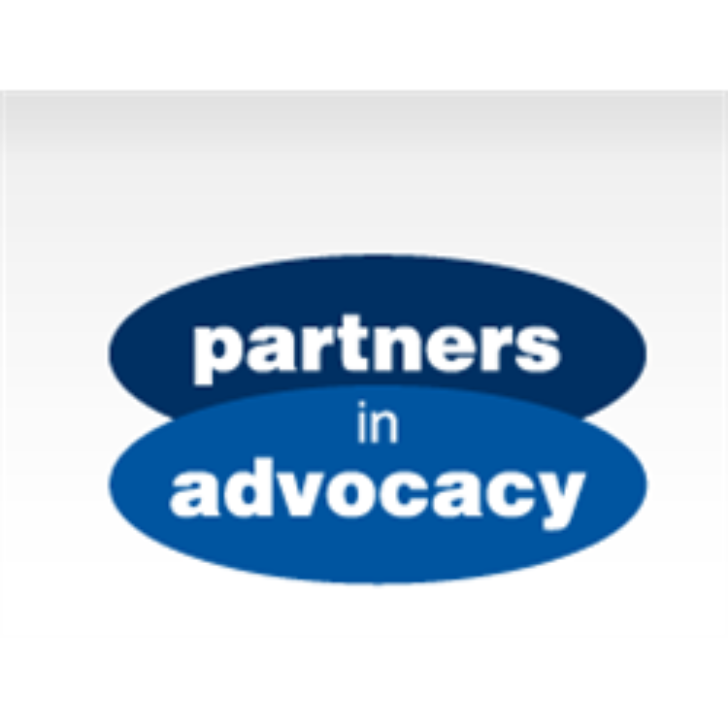 Partners in Advocacy (PiA) has been contracted to provide advocacy for children and young people aged 12-15 to help them utilise their enhanced rights under the Education (Additional Support for Learning) (Scotland) Act 2004 (as amended). Partners in Advocacy is seeking to recruit a bank of advocacy workers across Scotland to work in a freelance capacity as and when required. Partners in Advocacy are looking for a Part-time Advocacy Worker to provide independent advocacy to vulnerable children and young people across Glasgow who have experienced chaotic lifestyles, involvement with Youth Justice or adverse childhood experiences (ACEs). Experience of providing independent advocacy and/or working with vulnerable children and young people is desirable along with a clean driving license and access to a roadworthy vehicle during working hours. PVG Scheme membership will be a requirement of the post. Partners in Advocacy are looking for a Part-time Advocacy Worker to provide independent advocacy for children and young people across Glasgow with additional support needs.